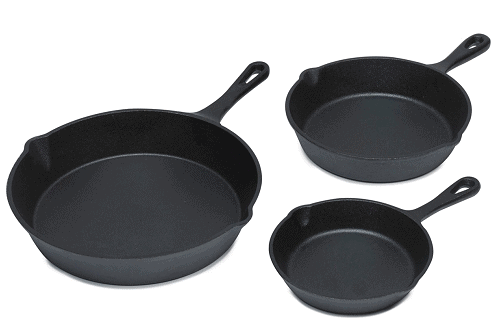 Check out this cast iron deal Macy’s is offering. You can get this 3 Piece Cast Iron Fry Pan Set for $15.93! That is down from the normal price of $39.99, for a 60% savings. They do offer free shipping on orders of $99 or more, or free in-store pickup.